The Dior Addict Lip Glow might not be your classic lip balm, but it sure is a great product. This has been a handbag staple for me since the day I got it. It’s just an easy product that gives my lips a lovely pink color and can be effortlessly applied throughout the day, even if I don’t have a mirror. It has a light vanilla scent and comes in one shade, it’s supposed to react with the chemistry of your lips to create the perfect pink shade just for you (I don’t want to admit it…but I’m a sucker for that kind of stuff). This isn’t the most moisturizing balm I’ve ever used but I think that’s what makes it look more like a light, comfortable lipstick than a balm; perfect when you’re in a rush in the morning and/or on the go for the day. Moving onto a more classic lip balm formula, the B. Kamins Lip Balm (hooray for Canadian beauty brands!) is my overnight lip product. I got this little guy in a Loose Button Luxe Box a while ago - a great choice for a sample. This balm is extremely thick, which is why I only use it at night, and when I wake up in the morning my lips are incredibly hydrated and smooth. 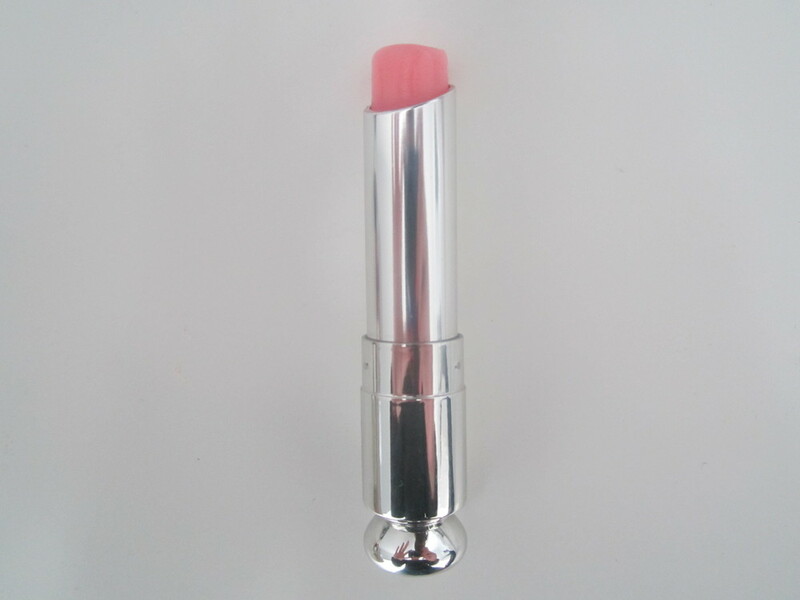 If you want to wear this during the day, it will make your lips luscious and shiny when used alone. I wouldn’t recommend applying this over or under a lipstick; it’s definitely too thick for that. I will definitely be picking up a full sized tube of this before the cold weather and chapped lips arrive. The Dior and B. Kamins balms are great, but sometimes nothing beats an old faithful. 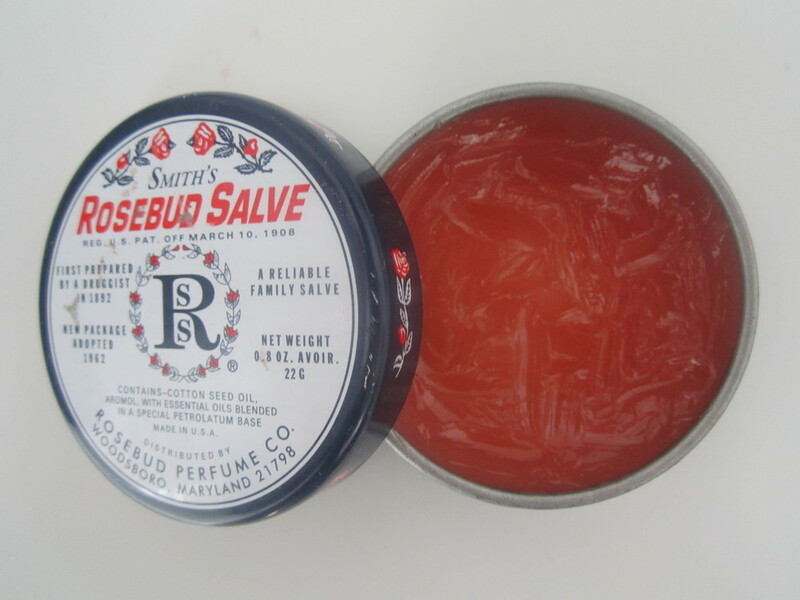 I have had this particular container of Rosebud Salve for a looong time (probably too long) and I don’t think I will ever completely finish it – it’s an bottomless pot of hydration! As the name suggests, it has a strong rose scent and is just an all around great balm. 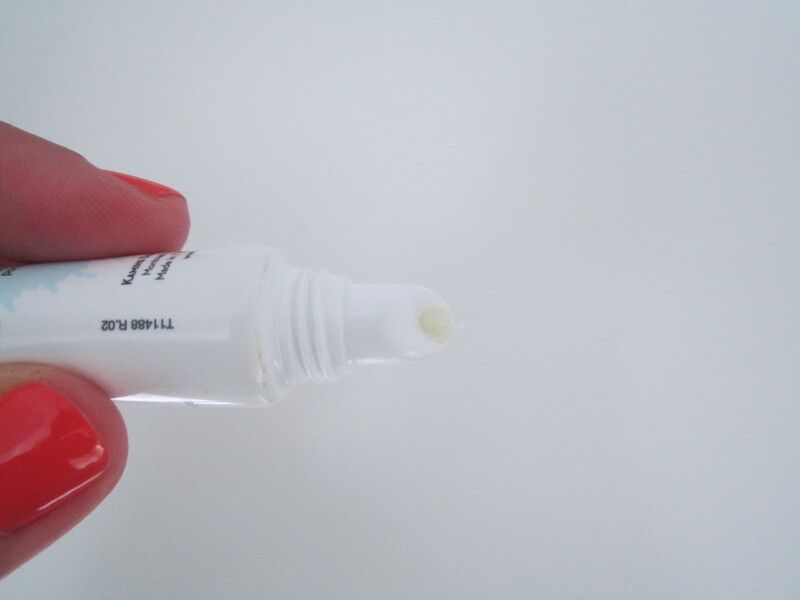 Extremely hydrating but not too thick, you can wear this on its own for a clean glossy lip or over/under your favorite lipstick to add some shine and moisture. Not only is this great on your lips, but you can also use it on dry spots on your body and burns - basically every skin issue you may be having. If you haven’t tried Rosebud Salve yet, get yourself to a Sephora and pick up pot; you won’t regret it. Comment below and tweet me the lip balms you love!